The US Army is under pressure from the desperate relatives of white prisoners of the Comanches to secure their rescue. 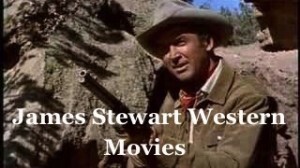 A cynical and corrupt marshal, Guthrie McCabe, is persuaded by an army lieutenant to assist in the negotiations with the Comanches. However, just two captives are released; and their reintegration into white society proves highly problematic. At one time this page did have Branded with Alan Ladd SORRY BRANDED IS NOT AVAILABLE AT THIS TIME ! Never ceases to fail, just when I think I’ve seen all the good ones, I find another that I’ve never seen. Much obliged to ya. This is a awesome site, thank you so much I am really enjoying this…would love to be able to see Branded, I’m having trouble downloading it. You have so many movies listed that a person can’t scroll to view all the titles ! Now if I could only find ” The Son’s of Katie Elder ” my night at the movies would be complete ! 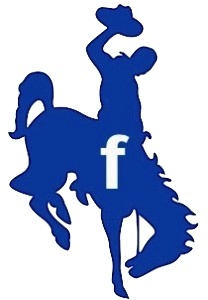 This page used to have Alan Ladd Branded movie. Funny how the westerns of yesteryear make you feel so exhilarated in the end even though the plots are so thin. This one is no exception. And while I certainly can’t call this movie “great” in any sense of the word, it is very watchable and, consequently, very enjoyable. Thank you. great movie! great website! Love Alan Ladd. when will the Iron mistress play again? Great find. 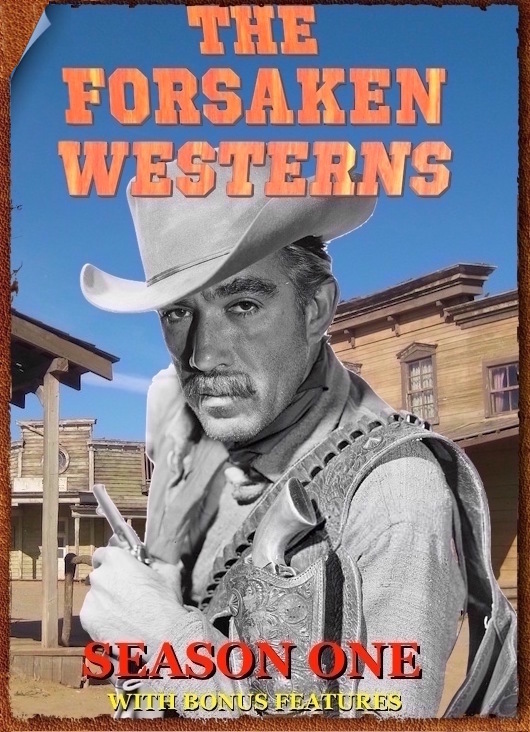 How many westerns did Alan Ladd play in? I have seen him in some film noir movies and find he is an excellent actor. Hi, has “Branded” with Alan Ladd been removed permanently? No movie comes up when you try to load it. Other movies on the site work well. This is a great movie and would love to see it. Thanks. Howdy back Branded starring Alan Ladd is fixed and back up and ready to watch . And that was Alan Ladd , the Hero ! In my opinion , was a Pioneer. .Thank you a lot. .It is a Great movie, Thank you again with all the best. 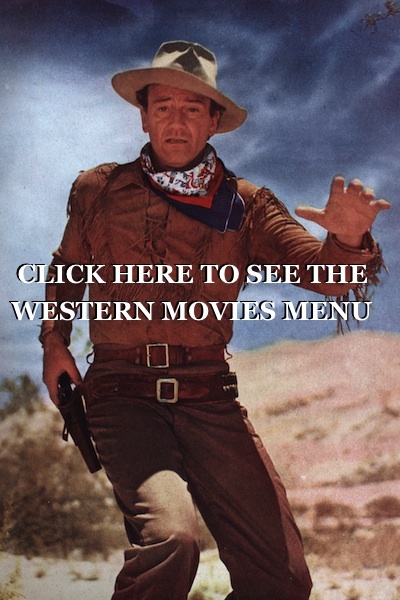 At last I have found a web site totally dedicated to western movies and shows!! Oh bless you all so much!!! At last t.v. enjoyment at it’s finest and getting the popcorn ready for the show right now!!! Oh how do i register for this site? Thrlled to find this site. 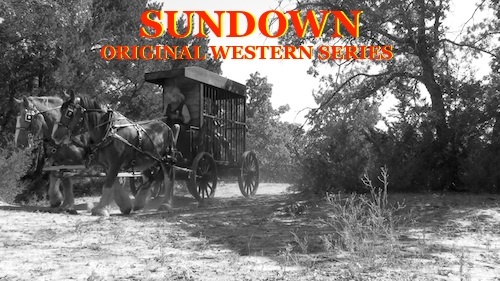 I love classic westerns and they are hard to find. Juat found myself with nothing but time in bed so the computer has saved my sanity. I’ve spent hours hunting a site like this one. Thanks a bunch. Its always a pleasure to watch the classic movies . 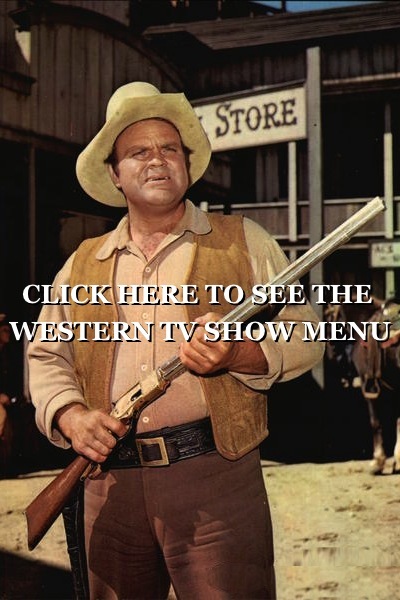 I recently had hip replacement surgery and Westerns on the Web have been my savior , having to spend quite alot of time in bed , I’ve come to rely on this web site , I’ll definitly recommend it to my friends and will continue to watch myself . Thank you ! !